You asked & we listened. 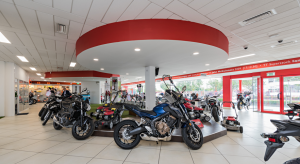 M50 Honda are delighted to be able to offer our customer fixed price tyre’s. 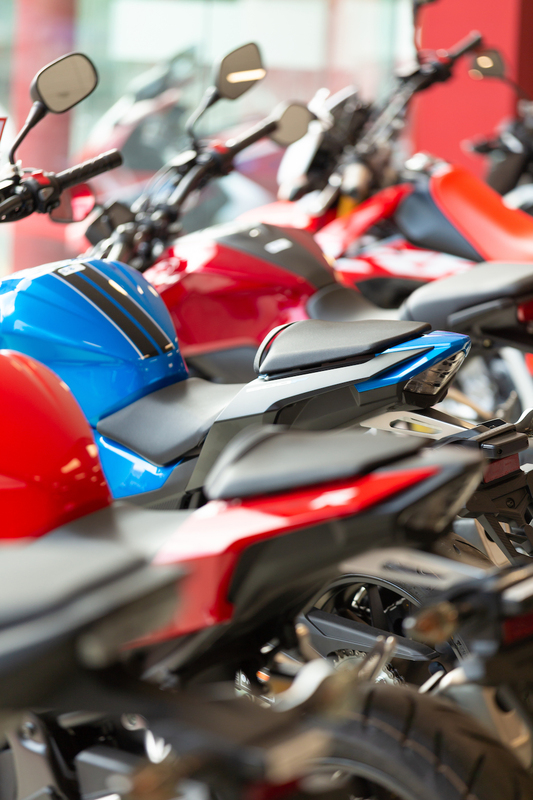 Our 58 motorcycle check includes examination of the wheels, front forks, brakes, engine, electrics and chassis, carried out by expert technicians. Wide range of tyre brands available, including Pirelli, Michelin & Bridgestone to name a few .